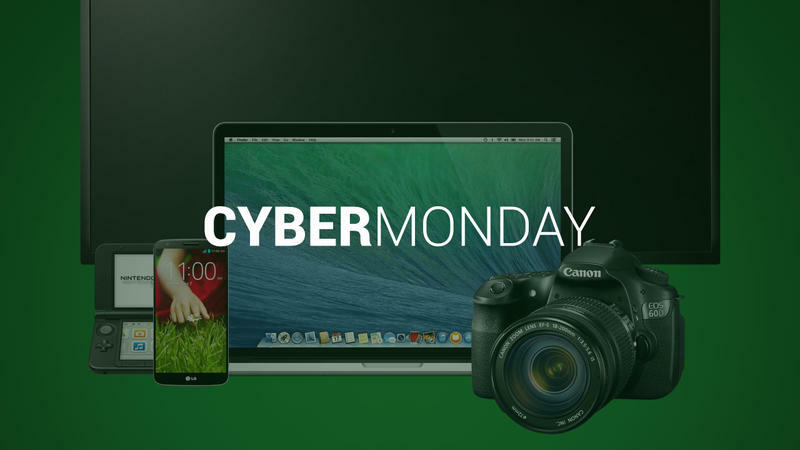 Cyber Monday deals are quickly sweeping across the Internet, and we’re rounding up all the best discounts. There’s plenty out there, from smartphones, to TVs, to computers. And if you’re a gamer, there are a ton of sweet deals on some really big titles, too. We’ll be updating this post throughout the day as we find more deals, so keep this post bookmarked. Many of our favorite deals will find their way to our main page (there’s also links at the very bottom)—such as the Moto X being lowered to $349—but anything else will be mentioned below. We’re doing our best to hunt down the most worthwhile deals, and if there’s anything you see out there, please mention it in the comments below. Nvidia is taking $50 off the retail price of the Shield, taking it down to $249. In addition, buyers get a free carrying case, two games (Sonic 4 Episode II THD and Expendable: Rearmed) and free shipping. Pebble has extended its Black Friday deal into Cyber Monday, offering $20 off your entire order. Walmart offers a long list of electronics up for sale for Cyber Monday including TVs, phones, tablets, laptops and much more. Walmart will also have new deals launched throughout the day. click the link to get the full and current list. We already featured Amazon’s Cyber Monday highlights earlier today. Amazon’s Cyber Monday deals start today and last a full week with new deals starting every 10 minutes. Here is a link to the retailer’s ongoing video game discounts.